After the excitement and crowds of the Chelsea Flower Show last week, the RHS in their latest London show, celebrates one of England’s favourite flower at the RHS London Rose Show . 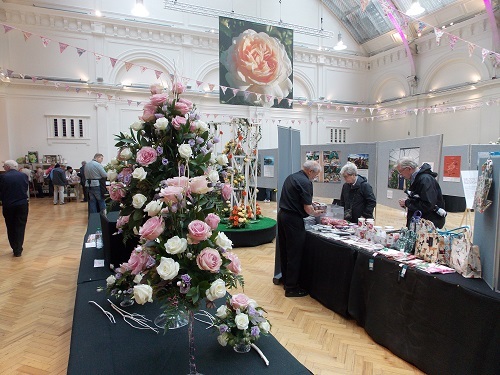 Around the hall is a number of wonderful displays by specialist rose growers and florists. As well as the displays, visitors can gain expert advice and tips on how to grow and take care of roses, and learn about the many different varieties. Like many of the RHS London shows, the displays are just part of fun, in this event there will be a wide range of plants and rose-related products for sale on the day and a chance to sample different rose-based food and drink. 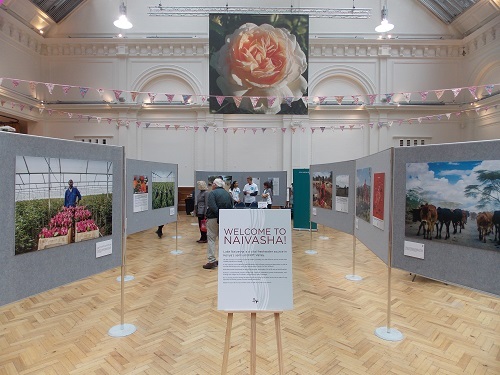 In the middle of the hall is a display called Naivasha about the Kenyan Rose growing industry which produces up to 120,000 tons of fresh flowers every year and produces 50% of all roses grown in Africa. Many people may be unaware of the scale of the Kenyan operation due to the fact that the flowers are often bought and sold through Dutch flower auctions. 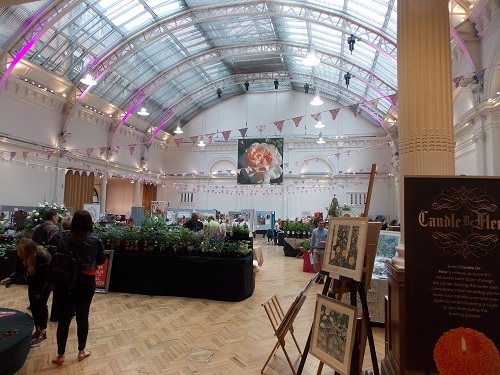 There is a welcome back to the Horticultural Halls to Japanese botanical artist, Mayumi Ishii who won a silver medal at the RHS Botanical Art Show early in the year. 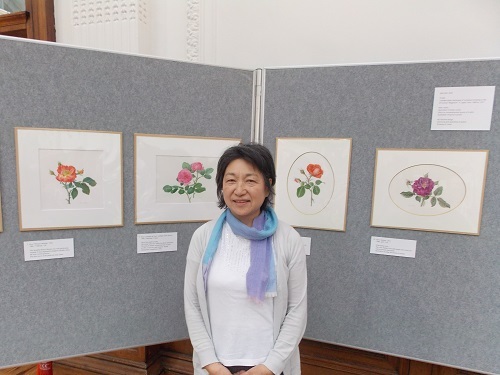 Her wonderful display of Roses artwork illustrated the incredible attention to detail that Japanese botanical artists in particular are famous for. Other artists works of art depicting many people’s favourite flower are on show in the hall with many pictures available to purchase. 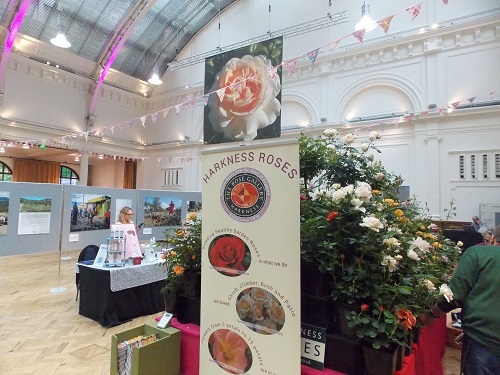 The show although based around the Rose has plenty of variety with a wide range of plants and rose-related products for sale, if you want to find out more about roses you can talk to the experts and attend a programme of talks on the subject. 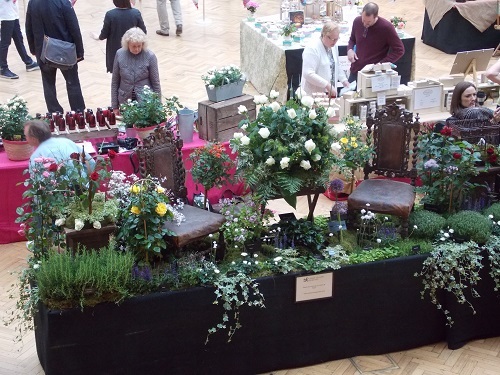 The show is held in the RHS Horticultural Halls on the 29th to 30th May 2015 , between 10am–5pm both days. One of the US’s top orchestras perform Rachmaninov, Shostakovich and a UK premiere by Nico Muhly. Rachmaninov’s Symphony No.3 – which the Philadelphia Orchestra premiered in 1936 – is the composer’s most expressively Russian symphony. Wrapped in warm, expressive melodies, the work drips with the rich 19th-century orchestral tradition of Rachmaninov’s homeland. Shostakovich’s Violin Concerto No.1 was supressed by the composer in fear that its emotional power might be too much for the Soviet censors. It begins as if creeping through the twilight, before flowing into a tour de force for the solo violin. Rising star, Nico Muhly, is a composer whose work spans many different musical worlds. Its emotional immediacy has attracted collaborations with popular performers such as Antony Hegarty and film-score commissions, such as The Reader. But also been championed by the musical establishment, leading to an opera with the English National Opera (Two Boys), Royal Ballet commissions and Proms premieres. Vladimir Ashkenazy closes his Sibelius series with a spectacular finale. 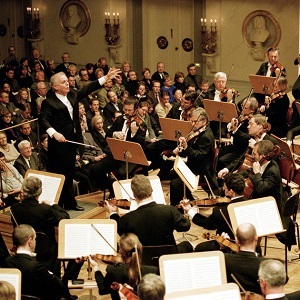 The concert opens with his Pelléas et Mélisande suite and Luonnotar, an arresting tone poem based on Norse legend, whose title refers to the Mother of the Seas. When working on his Second Symphony, Sibelius found inspiration in going on long walks, communing with nature and immersing himself in the rugged landscapes of northern Finland. Daniel Barenboim concludes his series of Schubert’s piano sonatas with two towering masterworks. At times it feels as though the last of Schubert’s three sonatas in A minor (D.845) is staring over into the abyss – and little wonder as the opening unison is borrowed from his song ‘The Gravedigger’s Homesickness’ (‘Abandoned by all, I linger at the edge’). The heart-rending phrases of Schubert’s final sonata, D.960, appear to carry the weight of the world on its prophetic shoulders – tragically he passed away less a month after signing off the manuscript. Composer, conductor, classical and jazz pianist extraordinaire, winner of many Academy and Grammy awards, André Previn is one of the most versatile musicians of our time. 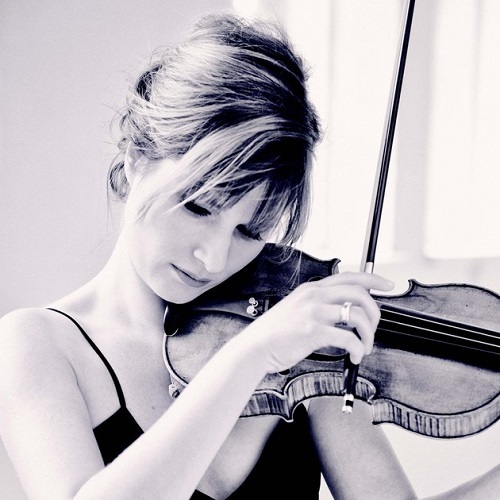 He returns to the LSO, of which he was Principal Conductor for over a decade, to partner his former wife, the German violinist Anne-Sophie Mutter, in a concerto which he wrote for her in the early years of their artistic and personal collaboration. Rachmaninov’s opulently lyrical Second Symphony completes this Romantic programme. One of the world’s most respected pianists returns to the Barbican with wide-ranging coverage of his repertoire. 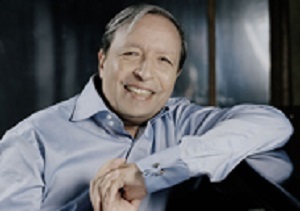 Murray Perahia’s lifelong engagement with the central masterpieces of the classical piano repertoire has given him a unique position amongst today’s pianists. This recital takes him from Bach to César Franck by way of Haydn, Chopin, and Beethoven’s “Moonlight” Sonata. The repertoire is familiar: but Perahia’s approach is intelligent and deeply considered. 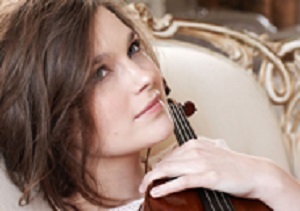 Dutch violinist Janine Jansen, a former BBC New Generation Artist, and a regular visitor to the Barbican, applies her nimble technique and elegant interpretative skills to Mendelssohn’s high-spirited Concerto, which never loses its freshly-minted appeal. Daniel Harding introduces a new work by the brilliant young composer Edward Rushton, while Mahler’s glorious Fifth Symphony, containing in its soulful Adagietto one of music’s most passionate love-letters, rounds off this entrancing programme.